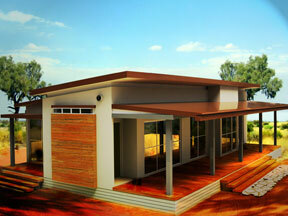 Modak modular technology - stronger, smarter, affordable and environmentally friendly quality homes. 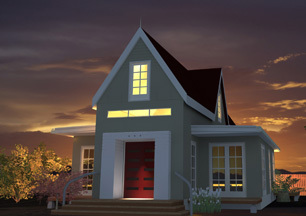 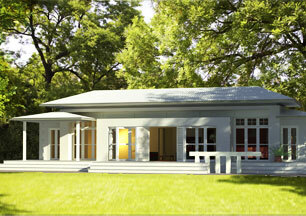 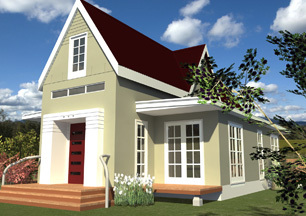 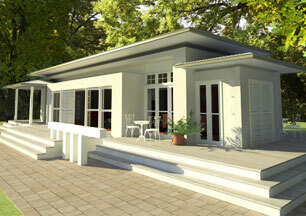 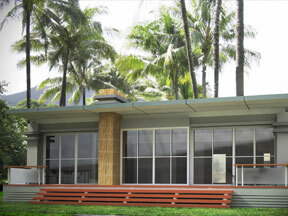 Modak modular prefab designer homes go well beyond old traditional home building methods. 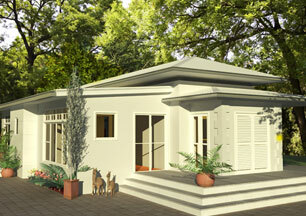 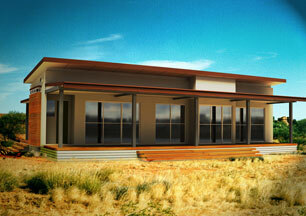 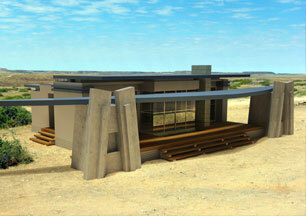 Affordable, sustainable homes for every environment designed with customer's needs in mind. 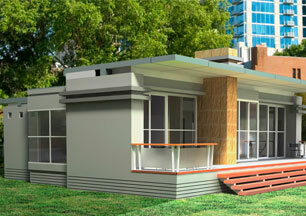 The prefab houses are of a high quality using the state-of-the-art technology in Green Eco building materials and designed with an exclusive prefabricated modular construction, the "MCS" - "Modak Construction System" by Modaks Chief Engineers. 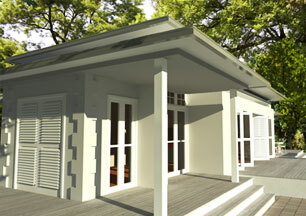 Modak modular homes are built to combat the extreme Australian weather conditions and showcase appealing contemporary designs. 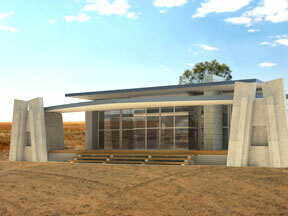 These prefab homes are impervious to termites, cyclone proof and 100% fire resistant.